3D modeling and rendering are the two most graphically-intensive tasks for computers. 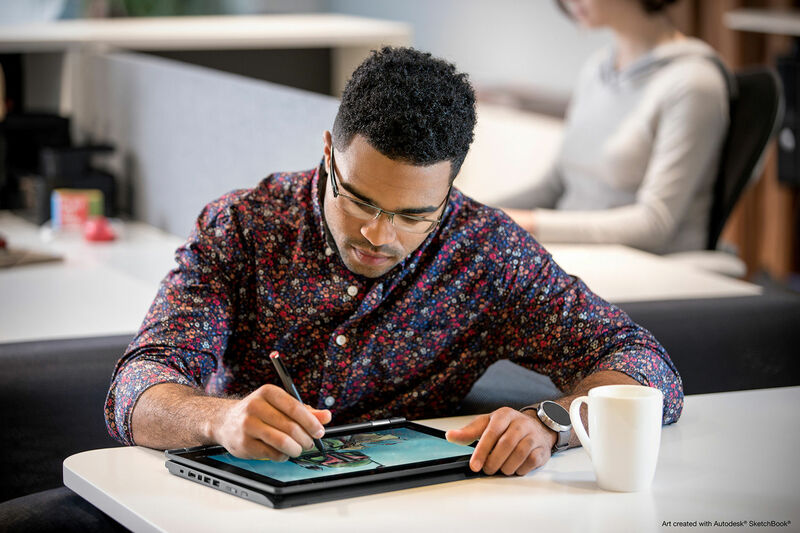 They demand processors and CPUs that can handle a heavy workload. 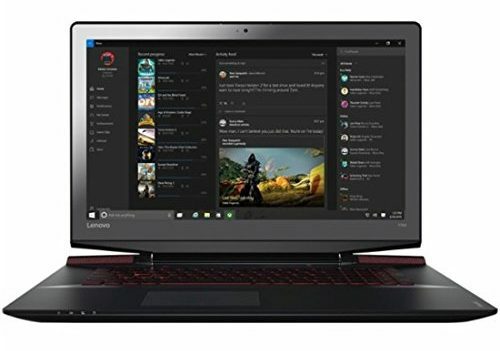 Talking about heavy workload, below is a run-down of top laptops that are designed for nothing but cutting-edge performance. This ultra-slim notebook is meant to be both light in weight and consistent in performance. 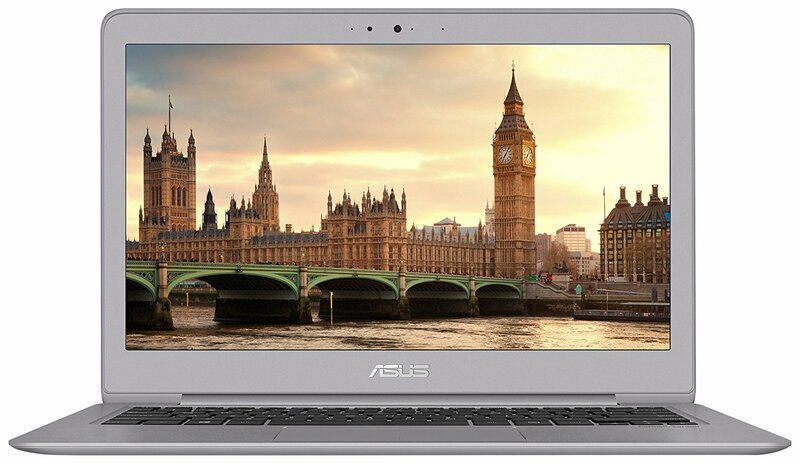 Indeed, it has flawless visuals and a dependable Intel Core i7-7700HQ processor. This chip is specifically designed to clock speeds of up to 3.8GHz, thereby presenting you with the opportunity of a full performance. A closer look at it reveals that it comes with an NVIDIA GeForce GTX 1050 graphics card. The good thing with this particular card is that it is beefy and, therefore, capable of handling anything thrown at it. In fact, the GTX 1050 card is meant for heavy-duty FHD gaming. As such, you can fully bank on it to hyper-threaded tasks. Another major plus with this machine is that it has a powerful 16GB memory. You also get 256GB SSD memory alongside a 1TB HDD. This Combo is a great thing especially when speed and extra storage capacity are required. The Y720 from Lenovo is not only good looking but also quite powerful. 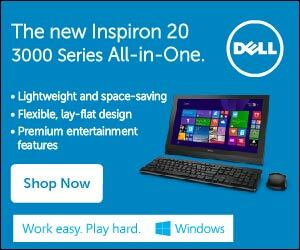 Picture this – it comes with a Core i7-6700HQ process. This is a quad-core processor which is capable of clocking speeds of up to 3.5GHz on Turbo Boost. Further to that, this Lenovo device packs a GeForce GTX 1060 graphics card. The card has a 4GB dedicated video memory and that’s why it’s highly recommended for rendering and video encoding. Another thing we like about this machine is that it has a huge storage and memory. As far as storage is concerned, it packs a 256GB SSD and a 1TB HDD. Its memory stands tall at 16GB. Ask anyone who knows a thing or two about computers and they’ll tell you this is a great combination of specs. In the end, you have a machine that has a really spacious storage room and one that doesn’t compromise on speed. Its huge RAM works pretty well when paired up with a 6-th generation processor from Intel. 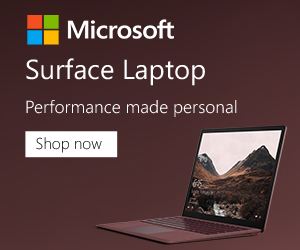 Therefore, here, you get an incredible laptop that you can bank on, at any day. The reason this machine made it to this list is that its processor is quite powerful. Not only is it optimized for performing hyper-threaded tasks but also it has an 8MB cache. That’s lots of room to run even the most demanding tasks – it also has enough room for multi-tasking. The Pavilions boasts a 16GB RAM. That’s almost twice as much as you’d need for most 3D rendering tasks. Moving on, this computer provides you with a 512GB SSD storage. This makes it one of the fastest machines one can ever invest it. The only downside is that you get a pretty limited 512GB – which might still suffice if you save most of your files on the cloud. If you’re looking for great aesthetics, look no further. This laptop has a finely made aluminum-polished exterior. This looks quite sleek. On top of that, you get a backlit keyboard with a fully-fledged 10-key numeric keyboard for enhanced user experience. 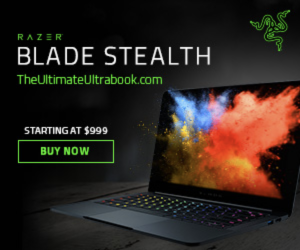 If you don’t mind spending a few more dollars for great quality, this is a laptop worth going for. First off, the CUK comes with a Core i7 processor with a 9MB cache and 4.1GHz optimal frequency. That is to say, you can literally hurl all manner of things at this device and it will handle them without any hiccups. The CUK presents you with a 16GB DDR4 RAM which is capable of operating at 2666MHz. You also get a 500GB SSD and 1TB HDD. Yup, that’s a total of 1.5GB storage capacity. And at a 500GB SSD capacity, this machine can rival any high-end machine with its torque. The device further comes with a customizable RGB keyboard. This is superbly designed for anyone looking to enjoy a unique gaming experience. And the icing on the cake is that you end up with a GTX 1060 Graphics card. This is the kind of card you can fully rely on to handle UHD content. Lastly, the machine is covered by a 3-year limited warranty in addition to the opportunity to upgrade with an extra 500GB SSD storage. How cool is that? 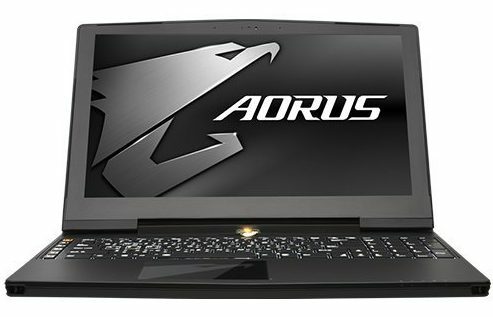 The X5 from Aorus looks like it was specifically made for ultra-high performance. It has a gigantic Core i7-6700HQ chip and a 16GB RAM. On top of that, you get a 1024GB HDD and 256 SSD. That’s the hugest storage capacity we’ve reviewed so far! Besides storage, this notebook comes with a stable 4K UHD display. This is 3840×2160 IPS display which besides being powerful is also quite eye-catching. So, what we have here is a powerful laptop that’s also good looking. It also has an incredible display which means you can confidently use it to run presentations to your clients. Above all, it’s not too heavy (weighs 5.5 pounds) which means you can carry it with you, anywhere you go. 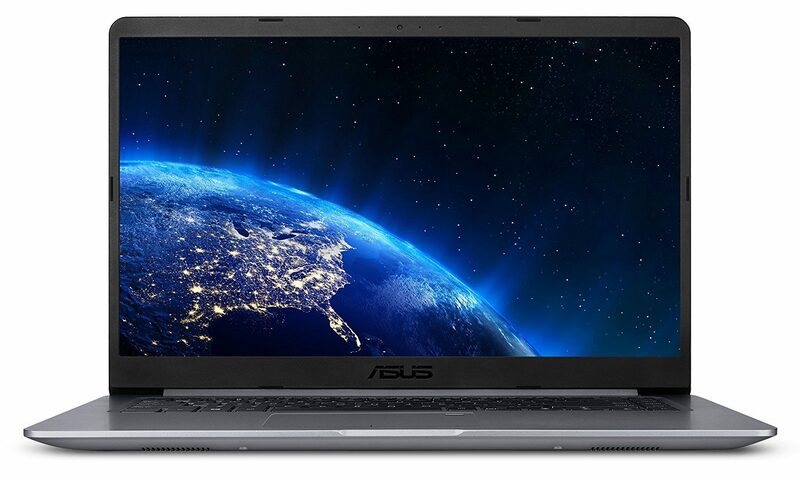 If looks are at the very top of your list of priorities, the Asus ZenBook would be a great machine to go for. Its chassis looks so awesome and elegant. Beyond the looks, the ZenBook packs a 3840×2160 UHD display. This is a great display – it has a rich color display in addition to being pretty awesome in quality. On top of that, you get a Skylake Core i7-6700HQ processor. This Intel chip is specifically meant for gaming and heavy-duty tasks. The processor particularly integrates an HD graphics 530 GPU alongside a dual-channel complete with a DDR4/DDR3L memory controller. On a tight budget? 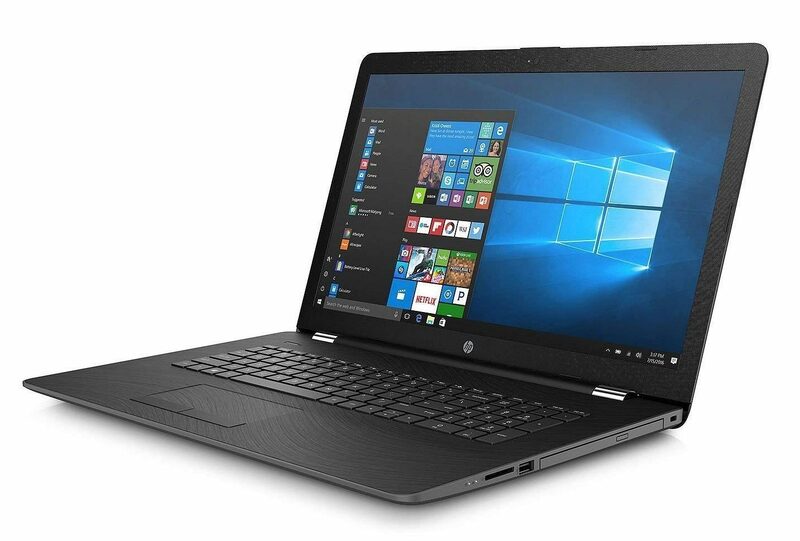 This HP laptop is meant to stun you with its value proposition. 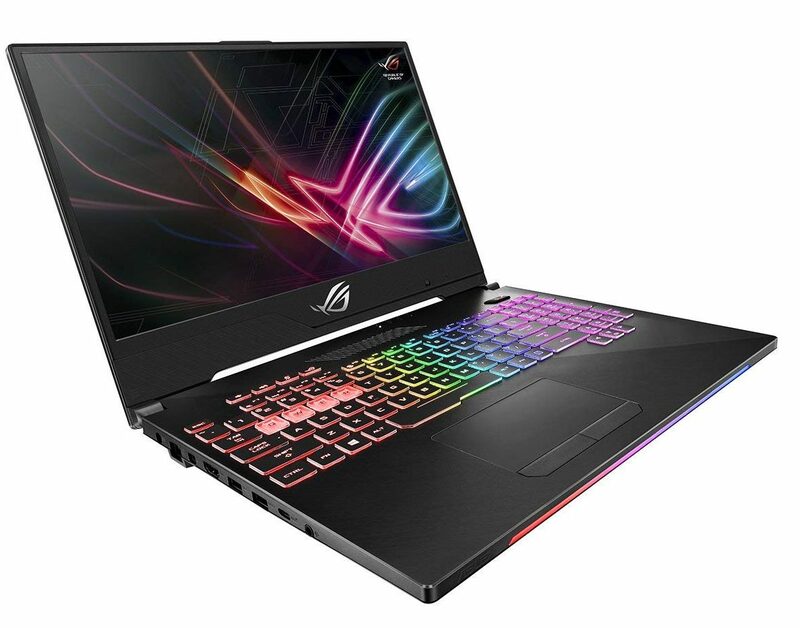 First off, it comes with an NVIDIA GeForce GTX 1050 graphics card with a 4GB dedicated GDDR5. That’s more than enough for 3D rendering and modeling. On top of that, the powerful card has the muscle to put up with hyper threaded and heavy-duty stuff. The Pavilion comes with an 8-th generation Intel Core processor with a base frequency of 2.2 GHz. You, however, can upgrade that to a 4.1GHz output through Turbo Boost. And what’s more? You also get a 9MB cache which comes in handy in speeding up repetitive tasks. Its hard drive comes with a generous 1TB capacity alongside a 128GB SSD. Combine that with a 16GB SDRAM. Unfortunately, this RAM isn’t upgradeable. So, if you’re looking for a future-ready machine, you might want to look elsewhere. That said, the machine offers a pretty decent 9 hours of life in mixed usage. That’s in addition to 8 hours and 30 minutes in video playback. Of course, that isn’t the longest battery life on the market but we still think it’s pretty decent and suitable for long-term use. If you don’t mind carrying a bit of extra weight on your back, this is hands down, the best laptop for CAD and 3D modeling available right now. While all the other machines reviewed so far come with a 16GB RAM, this one packs a 32GB one. As if that’s not, you get one of the finest processing chips, a core i7-7700HQ processor. The beefy chip is capable of achieving speeds of 3.8GHz and is also quite stable. Another thing, you get an NVIDIA Quadro M2200 graphics card which comes complete with a 4GB dedicated memory capacity. Another thing is that you end up with a 512GB hard drive which has lots of room for average users. The SSD storage also speeds up the machine and makes it quite reliable for heavy tasks. Its keyboard is also quite well-made. You get an RGB color backlit keyboard which is intelligently designed for unparalleled performance. Perhaps the main selling point of this workstation is that it is ISV certified. That also means it is duly recognized as a reliable choice for 3D modeling and designing. Indeed, you can bank on this machine to handle applications like SolidWorks and AutoDesk (pretty much) the same way a knife slices through butter. 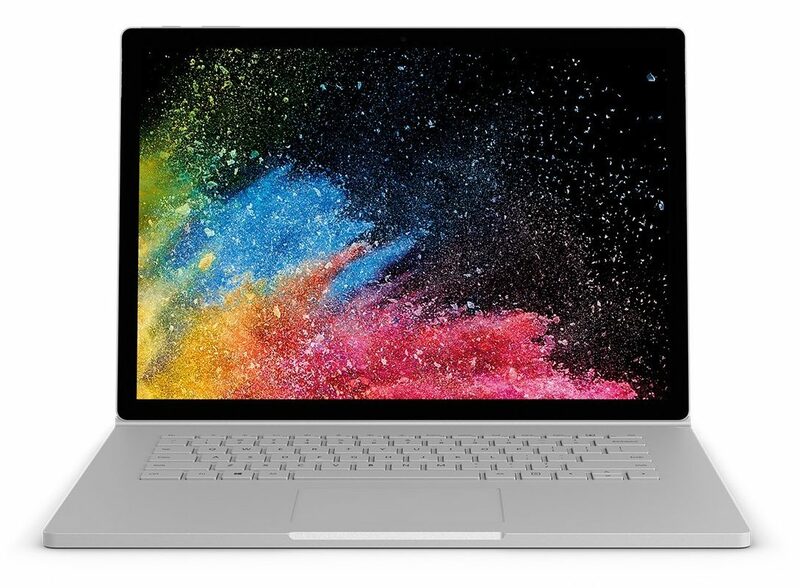 The Surface Book 2 is not specifically made for 3D modeling but its specs qualify it for this role as well. 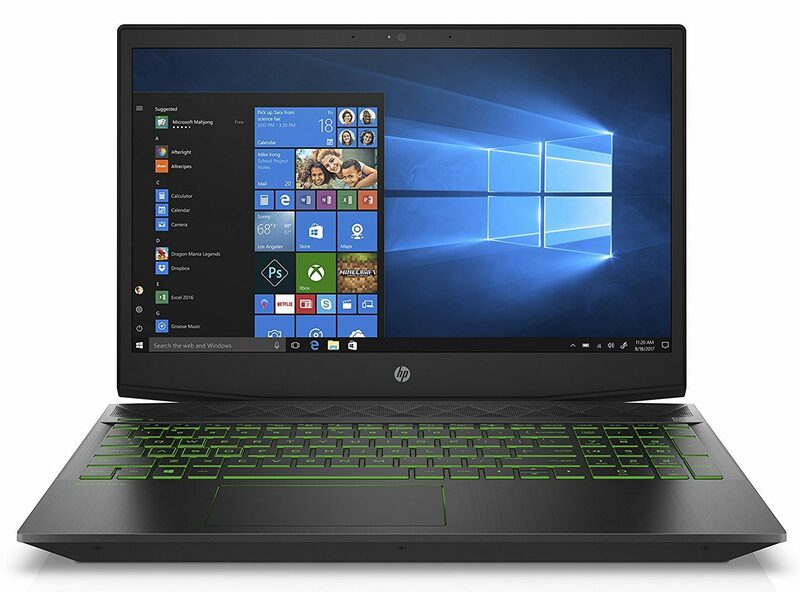 Talking about specs, it comes with a Core i7 processor, 16GB RAM and an NVIDIA GeForce GTX 1060 with 6GB GDDR5 Graphics Memory. The machine is pretty fast and swift. In fact, it boasts lots of power owing to its unique design. It also has an amazing, touch-sensitive screen. The SB2 further packs a 17-hour battery life. That’s despite it being quite minimalistic and also light in weight. So, you really get an awesome package with this 2-in-1 device. 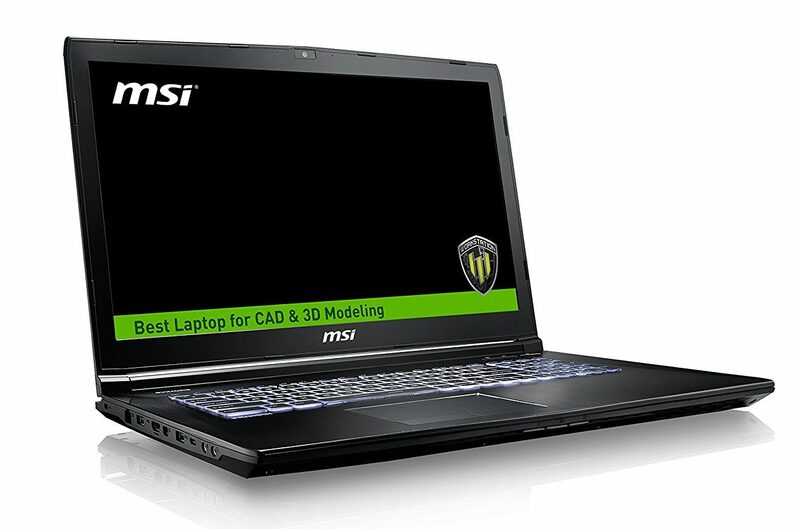 There are so many laptops that can be used for 3D modeling. However, if you want a smooth and uninterrupted experience, it’s important to invest in a machine that can hold its own. Hopefully, the list above will help you do that. why xps 15 not here ?